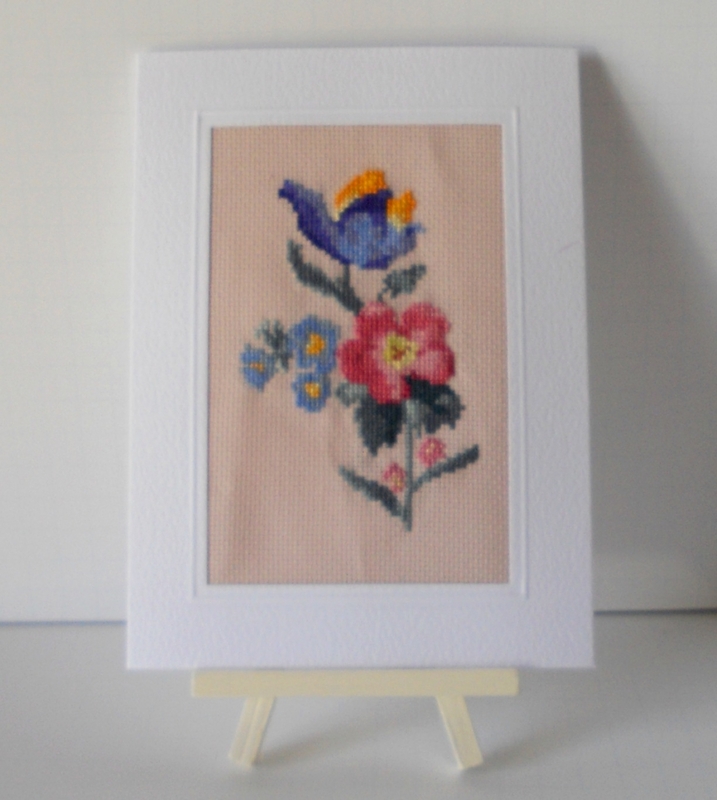 Looking for a stitching project for the New Year? 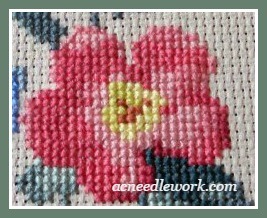 My first design for the New Year, Floral Bouquet in Pinks and Blues, is just what your need! Its name is Floral Bouquet In Pinks and Blues. Keep reading for more details. While this design would be suitable for any season it makes me wish for spring. 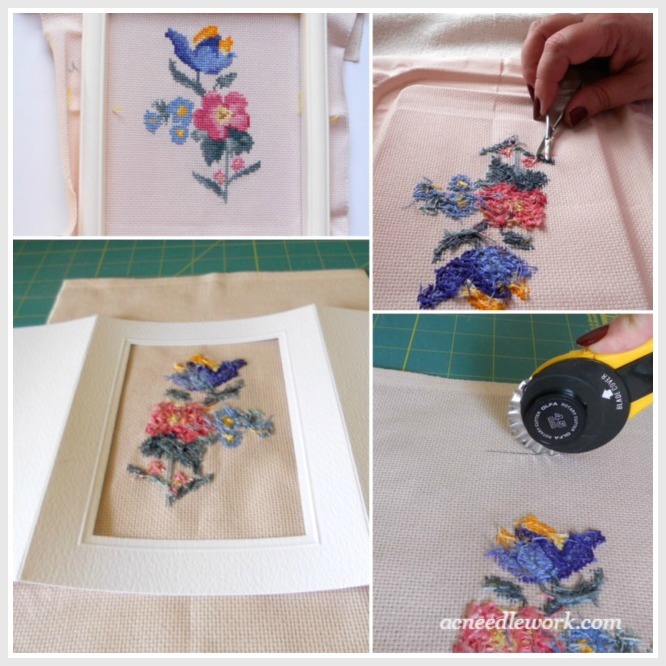 I would recommend this project for the experienced stitcher. If you are new to cross stitch, you may find the numbers of colors a bit challenging, but with organization if could be fun. 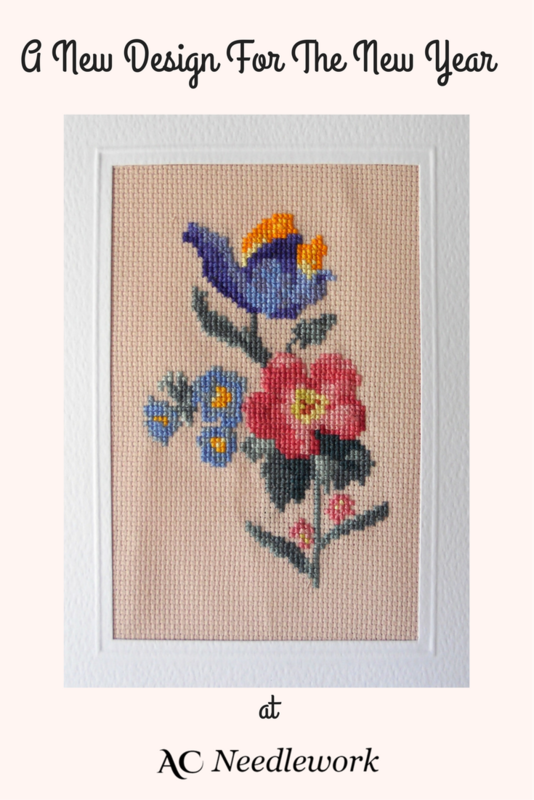 DMC floss; model stitched on 16 count Aida, Dusty Rose by Wichelt Imports, Inc.
As with all AC Needlework patterns, this one is a PDF instant downloadable packet. 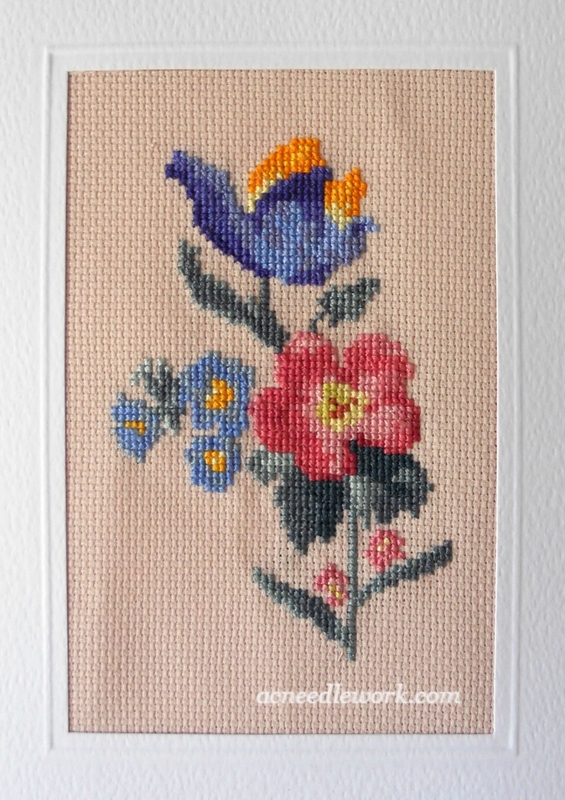 I hope you have enjoyed the overview of this new design, Floral Bouquet in Pinks and Blues, from AC Needlework. Perhaps you will be inspired to make it one of your new designs for the new year too. Have you started any new needlework designs for the new year or maybe you have decided to pull out those UFO's to work on. 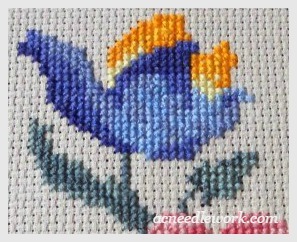 Which ever it is, let us know in the comments below or go to the AC Needlework Facebook Page and show us!